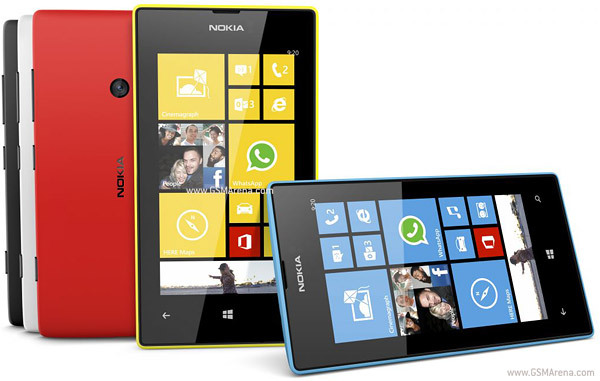 However, the Lumia 520 will be available in just Rs.10,500 and Lumia 720 will be available in Rs.17,500. While Launching the new devices Lumia 720 and Lumia 520, Vipul Malhotra, Director-Smart Devices, Nokia said, "The WP8 momentum is building and Nokia is charging ahead with the Lumia series. The launch of Nokia Lumia 720 and Nokia Lumia 520 reflects our commitment to build a winning ecosystem that will enrich people's mobile experience and help them connect with each other at newer price points." The Nokia Lumia 720 has a high-end 6.7 Megapixel camera , a large f/1.9 aperture with Carl Zeiss optics which will give bright, clear pictures in both day and night, The sleek and stylish smartphone comes with the latest high-end Nokia Lumia experiences, including Nokia Music, the HERE location suite. Update: The Nokia Lumia 520 has been listed on Flipkart for Rs. 10,499, and is available for preorder.